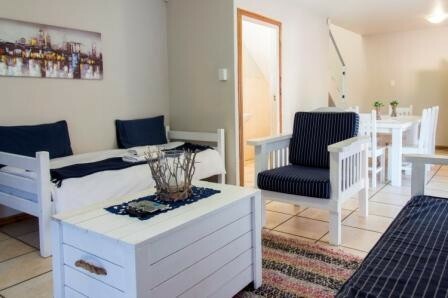 Madiolyn’s self catering holiday accommodation at Jeffreys Bay provides luxurious holiday accommodation all year round with convenience and for our visitors. 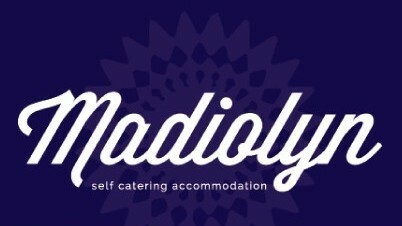 Madiolyn has many advantages for its residents, despite the luxurious and affordable holiday accommodation. The secure complex has remote control access. All units have burglar proofing on the ground floor and second floor windows can be reached from below. The advantage of these units is the fact that you feel safe to leave your personal belongings in an alarmed unit and your vehicle in a lock-up garage. 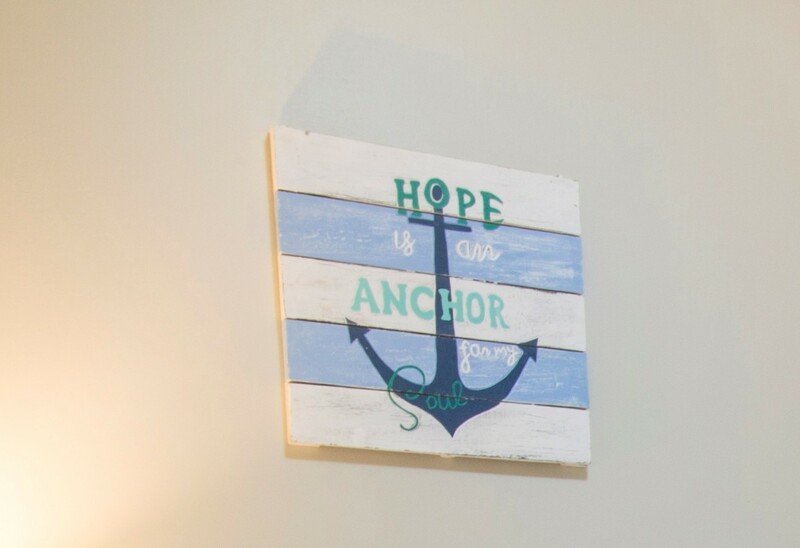 You are also within walking distance from the main beach and shopping and dining facilities. From the N2 take exit 676 "Jeffreys Bay"
Madiolyn Holiday Accommodation is the last on the right.